We believe that strong board and executive leadership is essential to the success of each individual nonprofit. We provide resources to inspire and support excellence in nonprofit governance and board and staff leadership. At BoardSource, we envision a world where every social sector organization has the leadership it needs to fulfill its mission and advance the public good. We believe that strong board and executive leadership is essential to the success of each individual nonprofit, and — for nearly 30 years — have been working to inspire and support excellence in nonprofit governance and board and staff leadership. We are committed to providing support that is relevant and accessible to organizations of every size, stage, geography, and programmatic focus. Our Board Support Program, which provides fundamental, assessment-based support to nonprofit boards and executives, is complemented by a wide range of diagnostic tools, educational seminars, best practice resources and guidance, and coaching and consulting services to strengthen board performance. There is no question that BoardSource is the go-to resource for nonprofit boards and the recognized leader in the field of nonprofit governance. We invite you to learn more about the many ways that we can support and strengthen your board, your organization, and your impact. More information about our membership programs; how we support and work with nonprofits, federated networks, charter and independent schools, foundations, corporations, and individual leaders and consultants. 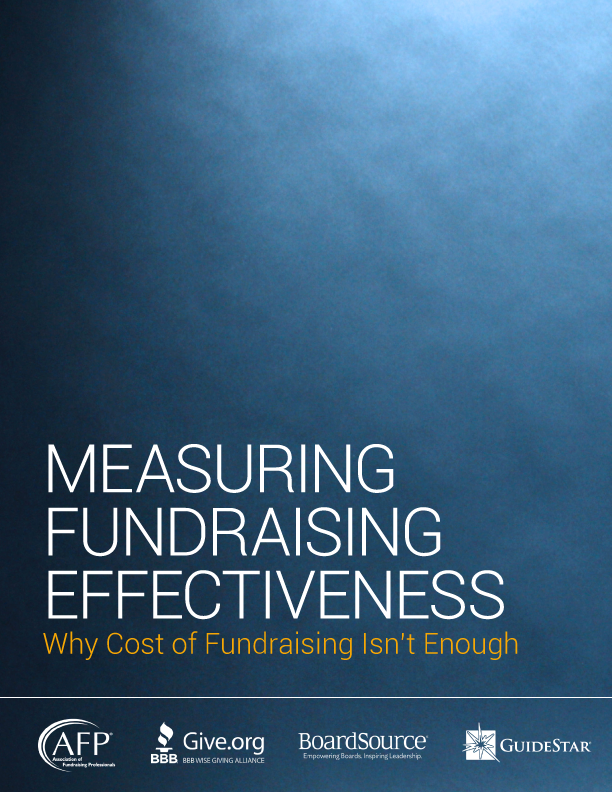 Information about assessing performance — the key, in our opinion, to becoming a stronger board and building a constructive board–chief executive partnership. Information about our coaching and consulting services — our experienced and highly respected team of consultants works with nonprofits and foundations, as well as with corporations with programs supporting nonprofit board service. As a part of our consulting practice, we also offer educational seminars that can be brought directly to your boardroom. Information about our leadership certificate programs — focused on providing new board members, board chairs, chief executives/executive directors, and governance consultants with the information they need to succeed in their roles. 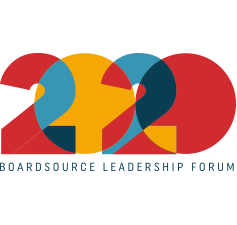 Every two years, we gather more than 900 board members, executive directors and CEOs (chief executives), staff, and nonprofit professionals for two days at the BoardSource Leadership Forum to discuss the newest thinking and best practices in nonprofit governance. A special event exclusively for nonprofit CEOs and executive directors, our Executive Retreat: Coming Together to Discover, Collaborate and Learn, is a relaxed and safe space for participants to have open and honest conversations about their relationships with their boards. A robust calendar of educational webinars and trainings — led by experts with helpful tips, tools, and takeaways on a broad range of leadership topics. I appreciate the depth of resources and training available. I’ve found relevant information for all stages of board development and for every level of board member.